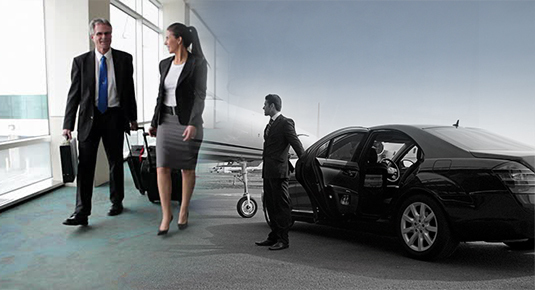 Using Nottingham Chauffeur services for your airport transfers takes the hassle out of travel. We offer an Executive Chauffeur service that meets the needs of both professional and private customers and offer airport transfers from across the Nottingham region. We provide a MEET & GREET service as standard at airport arrivals. Your chauffeur will be waiting with a name board looking for you, so your not left there waiting for a car to turn up. You will then be transferred in the comfort of a Mercedes car or bus to the destination of your choice while you relax. And that special touch, complimentary mineral water and newspapers are provided. Alternatively you may call us on 0800 955 4509 where a member of staff will be happy to discuss your specific requirements.